What are the OnePlus pennies on? Yesterday the company published a somewhat mysterious message on Twitter. OnePlus announces in a press release that OnePlus 6T will be launched on October 30 at 16:00 Norwegian time. It will happen during an event in New York that will also be streamed directly on the Internet. 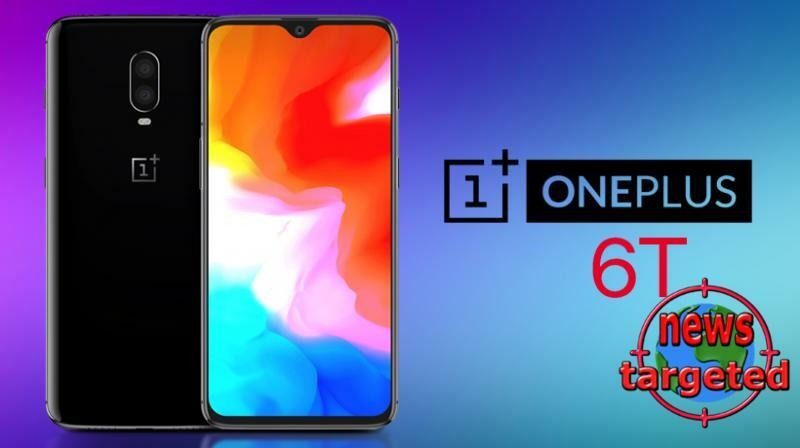 Will OnePlus 6T come today? "Check in about 24 hours for exciting advertising," the Chinese mobile manufacturer writes in the message labeled "OnePlus6T". It indicates that OnePlus 6T is today's light, but so far it is not confirmed by any team that it will happen. Earlier, October 17 seemed to be a current date, so it's possible. OnePlus has something else on the plan today. We're going to be happy. OnePlus has made it clear that 6T does not have minijack. This includes making room for technology as a finger sensor integrated on the screen. «Busslomma» has now been changed to a raindrop to deliver even more panels (6.4 "- 1080 x 2340 Full HD + - 19.5: 9). Oppos R17 and F9 series are devices that have already used this, and which now also OnePlus prefers. On the backside, we find two cameras (16 and 20MP), the tradition faith vertically positioned in combination with two LED flashes and the finger sensor in the front panel, ie below the screen. The volume, on-button and audio profile buttons are, however, similar to the previous generation. The dimensions are as follows: 157.5 x 75.7 x 8.2mm. (OnePlus 6: 155.7 x 75.4 x 7.8mm). This is a bit thicker, probably due to a larger battery. And, of course, it comes with Android 9. It is expected to be equipped with Snapdragon 845 clocked to 2.8GHz and Adreno 630 GPU and three variants: 6GB RAM with 64GB storage space, 8GB RAM and 128GB storage space and top model with as much RAM, but with more storage: 256GB.